Onirika is a soundtrack which has been formulated to help those individuals with difficulties falling asleep of staying asleep. This program is based on carefully crafted musical harmonies which helps the mind and body to progressively walk into a deep relaxed state promoting as a result conditions for a better sleep. Onirika is safe for all ages and the use of earphones is not required, so you can use a set of self-powered speakers for comfort and convenience. No spoken words are present in this sound session so you can focus your attention into the soothing harmonies. Fall asleep fast and stay asleep longer with Onirika, an easy to use Aid Sleep Soundtrack by HealingNoise, featuring High Resolution Audio. Enjoy pure instrumental music without the semantic distraction of lyrical content. 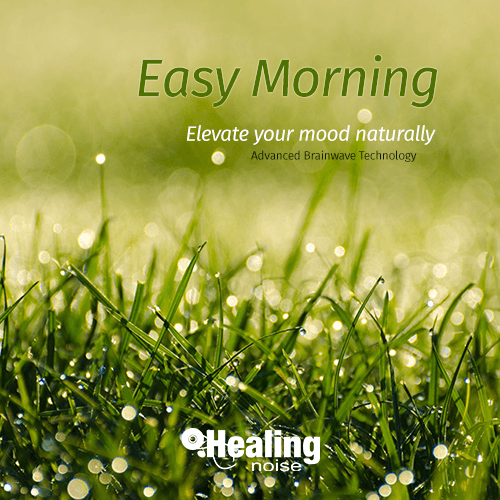 Easy Morning has been compiled with pristine audio quality to give you an easy listening and relaxing experience. The OnePlan by Healingnoise, is a Risk-Free subscription program designed to deliver our ever-growing collection of holistic products and services with unlimited streaming privileges. Your OnePLAN subscription also allows free access to both pay-per-view and pay-per-listen content. As a OnePLAN subscriber, you can enjoy unlimited access to individual’s modules or any of our All-in-One WebApp Platforms many of them with customization features. Transactions will not be stored on our servers. All credit card transactions are conducted safely and securely though PayPal. Your credit card statement will show a charge from Intellixis Inc. Transactions will not be stored on our servers. All credit card transactions are conducted safely and securely though Stripe. Your credit card statement will show a charge from Intellixis Inc.
© 2019 by Intellixis Inc. All rights reserved.